Wow, I just happened to visit here after me and a Club Penguin friend were talking about some old forums and blogs in 2008-2010. 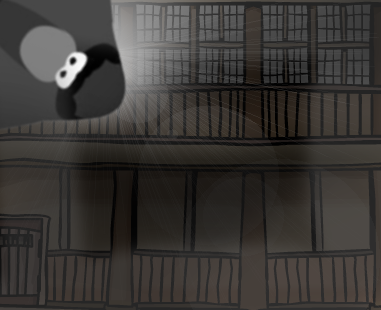 It's amazing how many old great Club Penguin forums have died and gone. 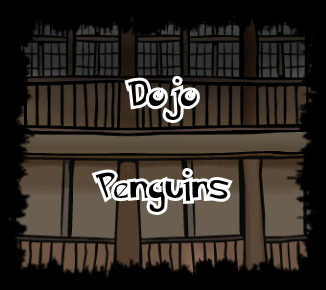 I do still wish these old forums were alive and running, it was an honor to be a member of Dojo Penguins.